You’re posting on Facebook, Twitter, and Pinterest and who knows what else. You’re trying to gain followers but unless you have thousands of them, only a few 100 may or may not see your content. 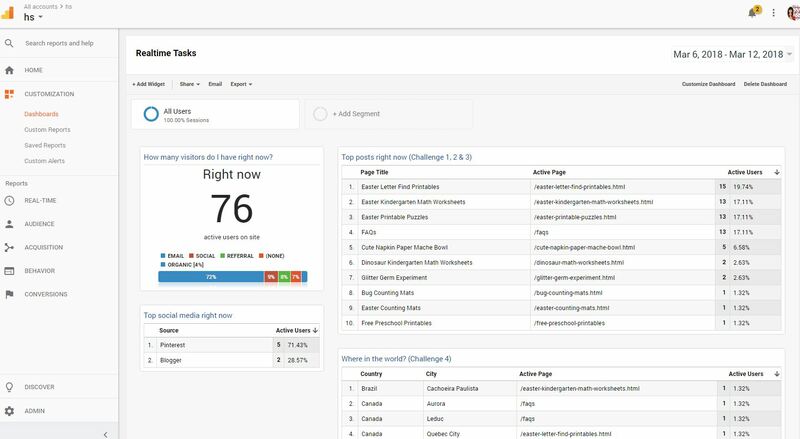 What if there was one thing you could work on that would dramatically increase the chances of more readers seeing your content? Your email list should be your #1 priority. If you can have a 20-30% open rate on your emails or even better, wouldn’t that be the best place to concentrate your time on? You can’t get that anywhere else. So shouldn’t you invest your time in the one thing that can grow your email list like crazy? Printables. If you can offer a drool-worthy email opt-in, imagine how readers would jump at the chance to grab your freebie and get on your email list. When they’re begging you to give them that freebie just for an email address, you know you’ve done it right. But Monique, I have so much to do and so little time, I can’t possibly add another thing to my to do list. What if you prioritized creating a printable email opt-in as the ONLY thing you need to work on? Where else can you reach 20-30% of your readers automatically? Stop making excuses and jump in. When you have an email opt-in, you can add them to your posts, then promote them on social media. People will then flock to your site in hopes of getting that freebie. They’ll gladly exchange their email for that freebie and you will have gained a new reader. Once you create one printable, you’ll be hooked. Imagine all of the resources you could add to your posts to make them even more valuable. If you’re not collecting email addresses, you’re not able to bring those readers back to your site. With email, I can send out a weekly newsletter and get those people back to my site week after week. All of these people on my email list have arrived here via an email opt-in. And they come back each week to get new ideas from me. It’s amazing. When I send out a newsletter, I can count on it sending massive traffic to my site ASAP. Can you say that about Pinterest, Facebook or Instagram all of the time? 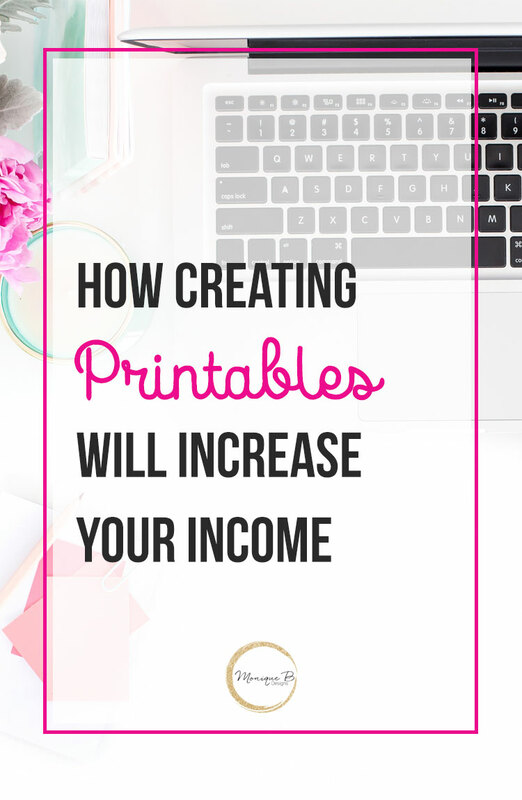 Printables can generate income for you. 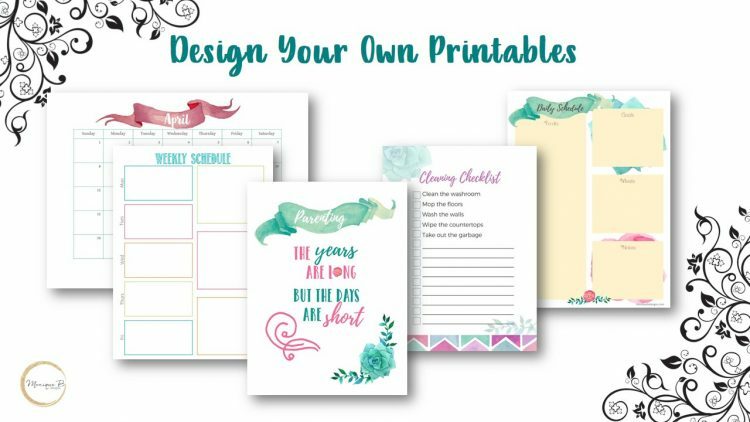 Need help creating your own printables? Already decided you need more hand holding? 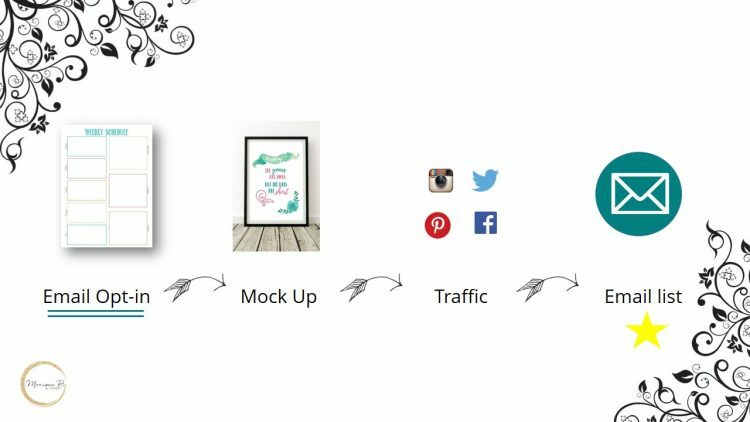 I get you from the design to tech of email optins in DIY Printables for Bloggers.